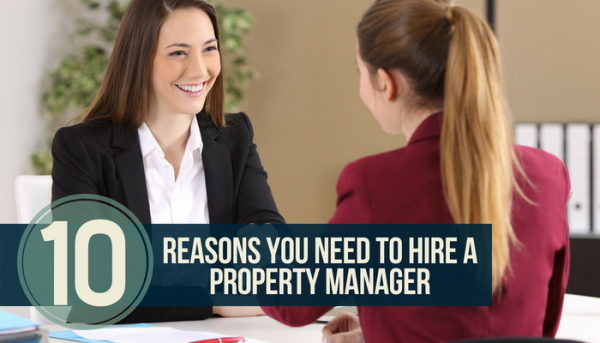 When you own one or two investment properties, there will come a time when you ask yourself if you should hire a property manager or conduct all the landlord responsibilities yourself. On the one hand, working with a property manager gives you a hands-off approach to your rental properties. On the other hand, working with a property manager will cost you money. Property managers typically charge 7-10% of the monthly rental income to take care of your property. For a lot of owners, it does not make sense to pay someone else a portion of your rental income to do something you can easily do yourself. On the surface, a landlord’s responsibilities might seem as simple as finding a renter, signing the lease, collecting rent, completing a move-out inspection when the tenant wants to move out, and then starting it all over again when the tenant wants to move out. What these surface-level duties fail to demonstrate is the time and energy that might be required of you if any rental related issues come up. I am talking about problem tenants, problems with the property, and problems that might be out of your control, but you will still get blamed for or need to mediate. I’ve put together a list of ten rental related issues in which you might value a property manager’s time and expertise to manage the situation. As you read through the following renter scenarios, think about the value a property manager would add if he or she was suddenly the one responsible for figuring it out. 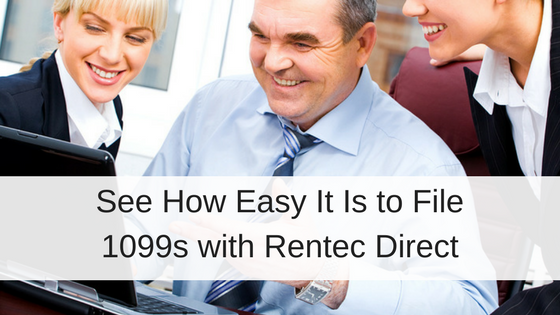 Every landlord has to get on board with being the point of contact for their renters. And renters will call at all hours of the day certain that their issue constitutes a real emergency! I was once that annoying tenant who called my landlord insistent that “the power was broken” when all that needed to happen was a flip of the circuit breaker (even though I could have sworn I tried that). Have you been planning a vacation with your family, friends, solo, or loved ones? If you don’t have a vacation plan in place, you might find yourself dealing with renter related stress when you are supposed to be relaxing. There are several laws that dictate the wrong and right way you can go about marketing a property and selecting your next tenant. Everything from what questions you can ask, to what information can legally be used for verifying a qualified tenant. For example, it is illegal to ask a renter how many kids they have. And it is illegal to consider a rental applicant’s arrest records when tenant screening. These laws change often and discrimination accusations are frequent even when the intent is not there. What happens when two roommates or partners suddenly decide they don’t want to live together anymore? Under the lease agreement they both signed, they will still be held jointly responsible for the rent. But when a tenant decides to bail, or at least wants to bail, you will get called often to help them figure it out. It’s up to you to decide if you want to let them break the lease or deal with their frustrations if you make them stick to the agreement they originally signed. There are some people that just won’t get along and you might get called in to mediate a neighbor problem. Whether it’s your tenant that has a problem with a neighbor or a neighbor who has a problem with your tenant, you will probably be involved. Complaints about or from neighbors can include issues regarding animals, excessive noise, property eyesores, etc. These will be adult feuds that you suddenly have to play a role in solving just because you own the rental property. Even if it’s in your lease agreement for your tenants to complete certain maintenance tasks, there is a chance that your tenants might forget. An often forgotten maintenance task is changing air filters or turning on the water during freezing nights. 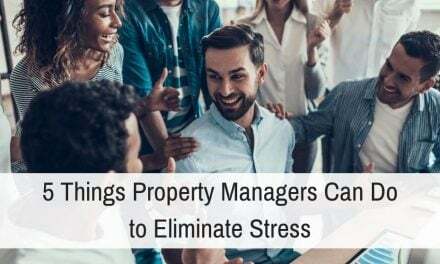 You will be in charge of reminding tenants to complete these tasks and even sending lease violations notices if the task keeps slipping their mind. If a renter fails to pay rent, challenges a security deposit deduction, needs to be evicted, or accuses you of violating a tenant right you could find yourself in court. Going to court requires working with a lawyer, familiarizing yourself with the local and federal laws, and taking the time to show up. Emergencies happen and can result in lots of damage to a rental property. I’ve heard of tenants driving through houses or causing more than $50,000 worth of damage just because. In these situations, you have to coordinate repairs and figure out where your renter will live while the property is being repaired. If you live in an area that is affected by hurricanes, blizzards, or other extreme weather you will need to be available to communicate emergency procedures to your renters. A lot of extreme weather is accompanied by the loss of power and utilities. Your renters will be looking to you for answers and might even complain to you if power is out for an extended period of time. A lot of investors have found enormous success in self-managing their rental properties. Self-management gives you the opportunities to retain a higher percentage of your monthly rental income as profit. When you have a dream renter, self-management is a breeze. But when difficult rental situations arise, you might appreciate property management. The reason you hire a property manager is not to cash a check each month, but to be there to answer the phone and handle problems, so you can enjoy yourself and watch that rental income bottom line get bigger over time with minimal effort. Great article I think the constant change in regulations is also another reason why landlords should use a property management company. Changes in things such as the tenants bill can often be confusing and difficult to understand. Very good point, Calum! Many part-time landlords simply don’t have the time or legal knowledge to keep abreast of changes to state and local tenant-landlord laws. This can be an excellent reason to hire a property manager.